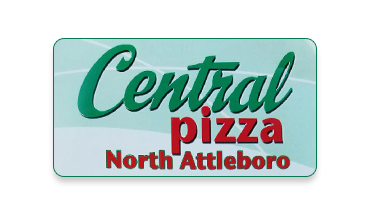 Online ordering menu for Central Pizza. In addition to our delicious pizzas that we serve here at Central Pizza, we also serve pasta, salads, subs, calzones, and more! Our menu also offers wings and sandwiches! We're a block north of Webster Park. We're not far from Falls Pond and Martin Conservation Area. Order online for carryout or delivery!